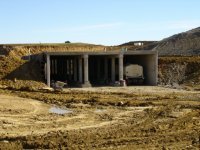 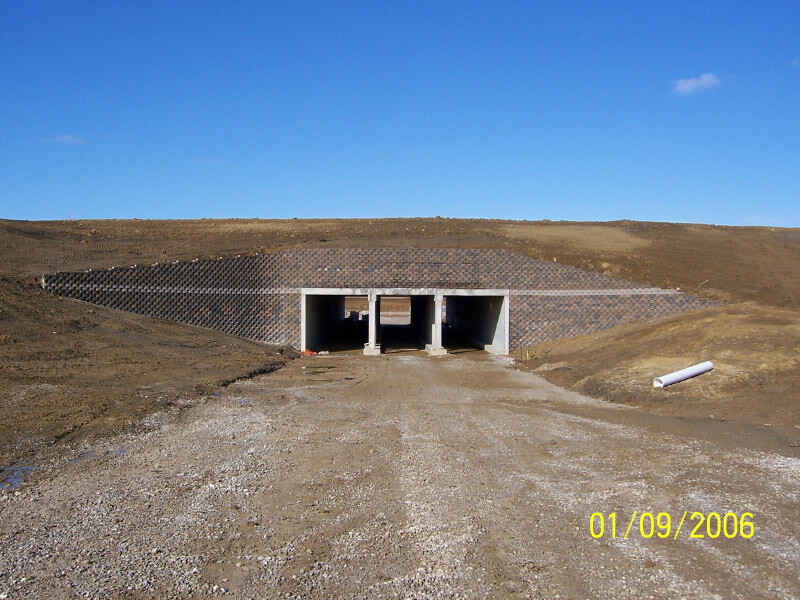 Iowa Motor Speedway: South entrance tunnel to the race track. 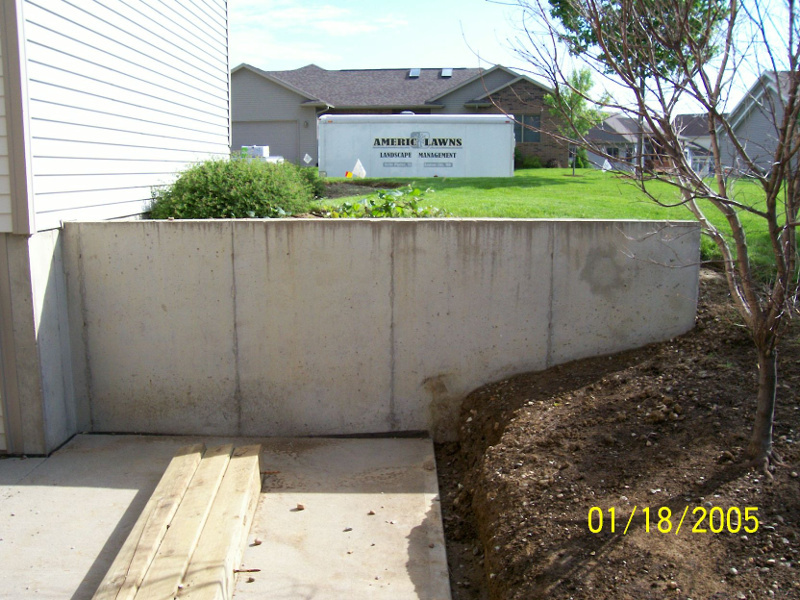 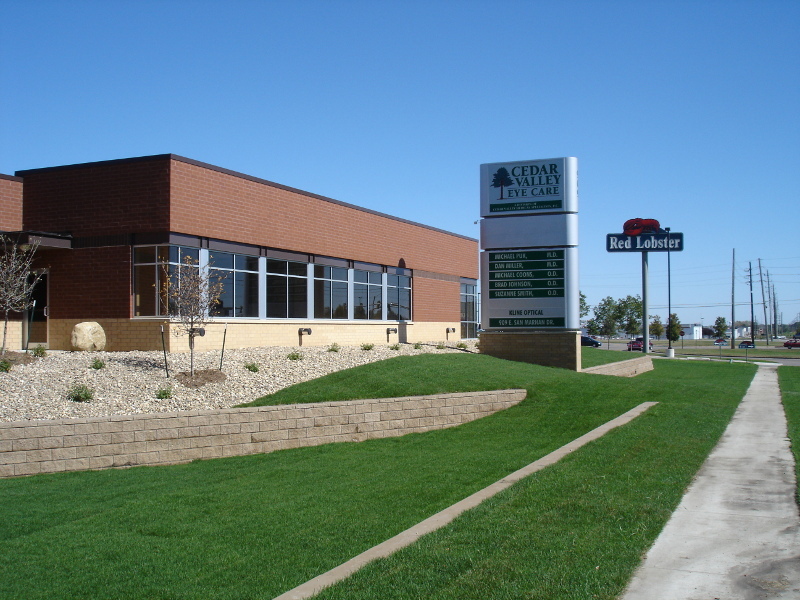 Cedar Valley Eye Care: Solid Retaining Wall and Landscaping. 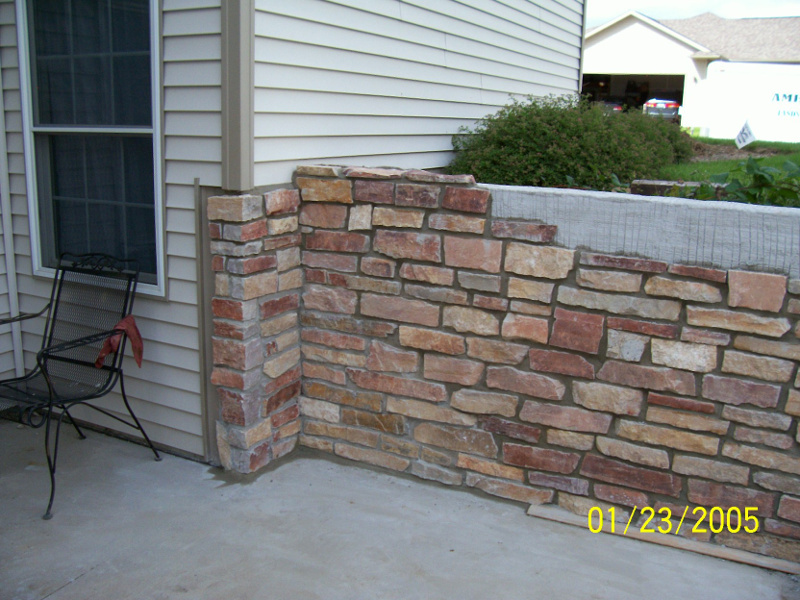 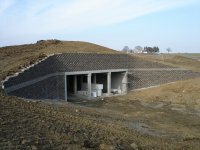 Retaining walls and quality concrete work: Here's an exmple of a beautiful natural stone finish. 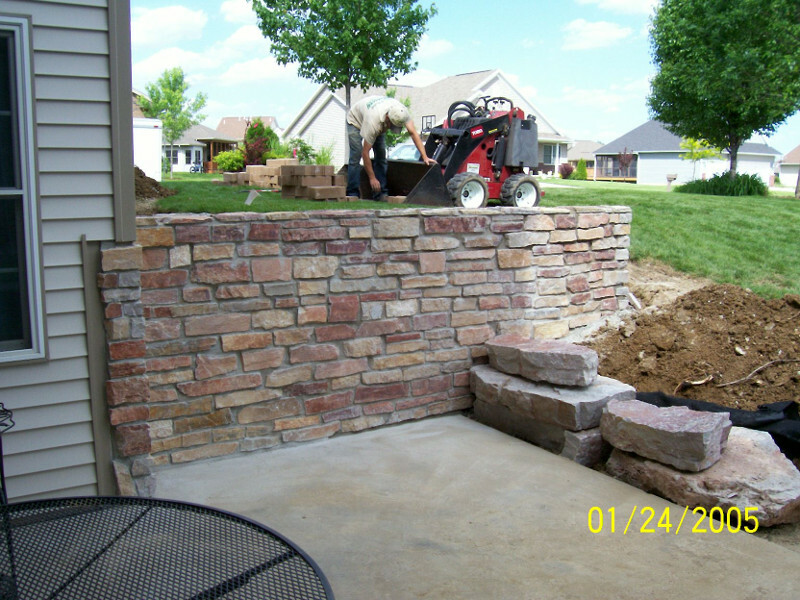 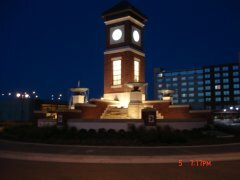 Some of the most recent jobs completed. 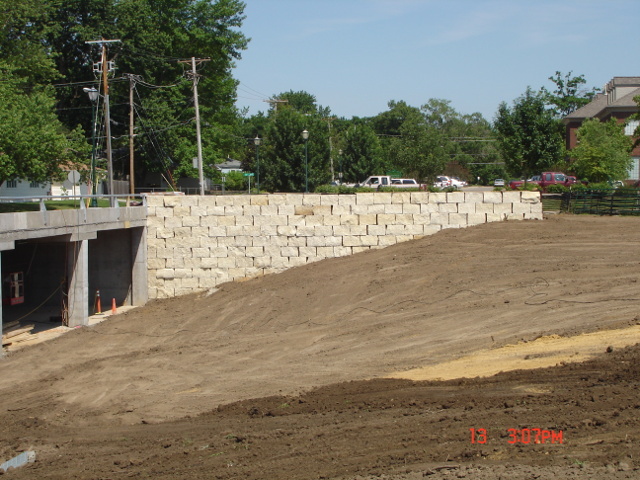 Iowa River Landing Entrance at the Marriott > Natural Stone Entrance Walls 750 s.f. 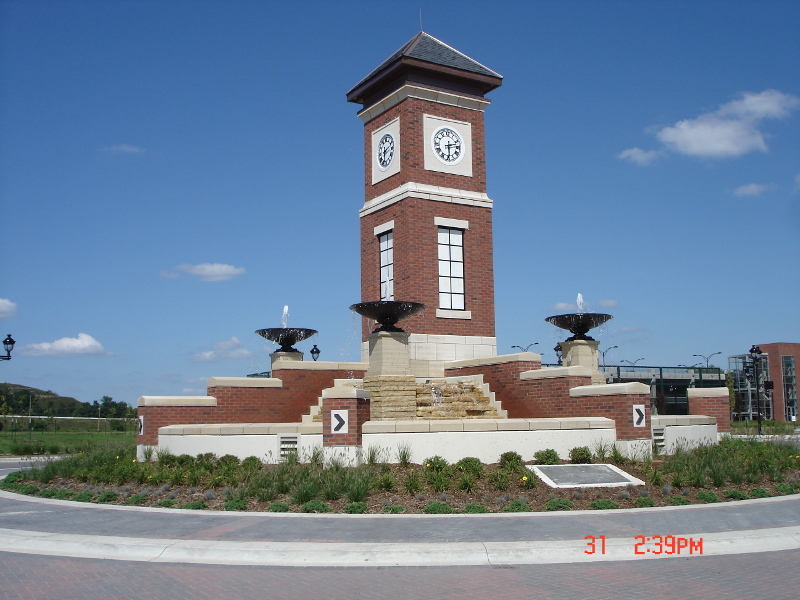 Iowa Motor Speedway > 10,200 s.f. 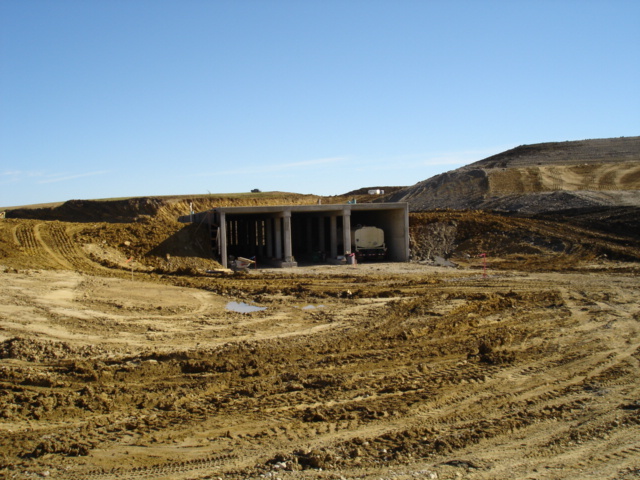 of Keystone over the entrance and exit tunnel, and 4 other locations. 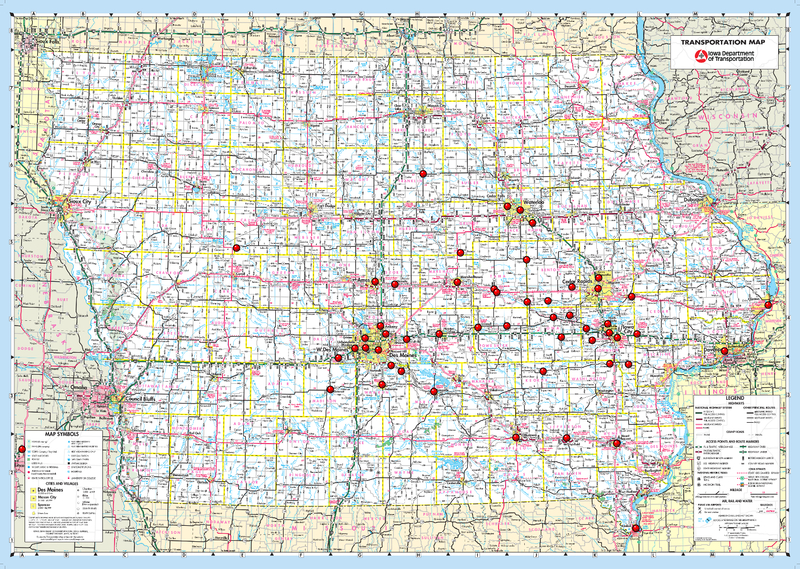 And in case you are wondering if we service your area, I think you'll find that we cover quite a large part of Iowa.